The Bay Area's pop-up photobooth. Our setup is minimal and we know that matters to event planners & couples alike. We take up little space as possible so you can have more space for your party. It also doesn't hurt that our setup looks great. It's no secret that great portraits are created with great sources of light. 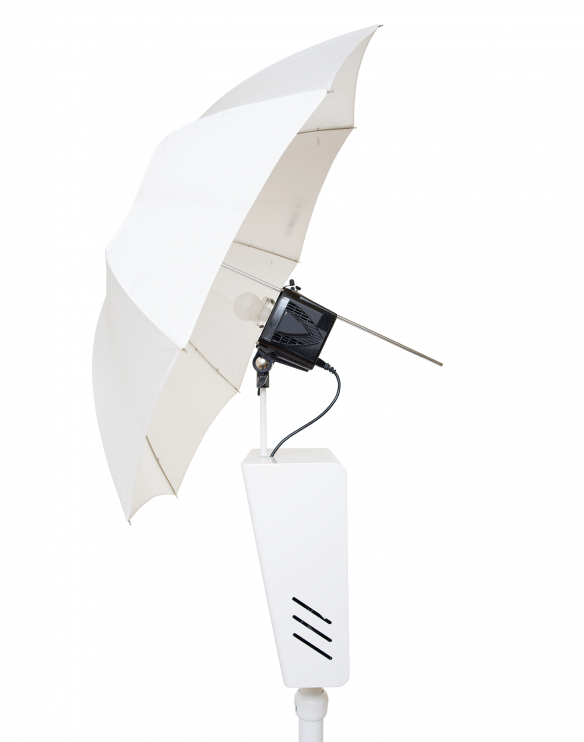 Our setup utilizes a studio strobe along with a large umbrella to diffuse the light perfectly for solo and group shots. She's amazed by the light. And they all look good under it too. Touch the screen to start and you got 4 shots to show us your best pose. Want to do more? We expect you to come back. But we better see bigger and better poses. This is what you came for: a physical memento of your time at the party. We only print unlimited each night because what's the fun in capping it? And no worries. You can send your photos instantly through SMS text or email. For free. So yes please, post it on Facebook & Instagram. Servicing San Francisco and immediate Bay Area. Not sure if you're covered? Please email us. Photostrip is founded by JJ Casas, a San Francisco based photographer. He also co-founded Motionscope Weddings, providing full photography and videography coverage before focusing solely on commercial clients with 8:45a. 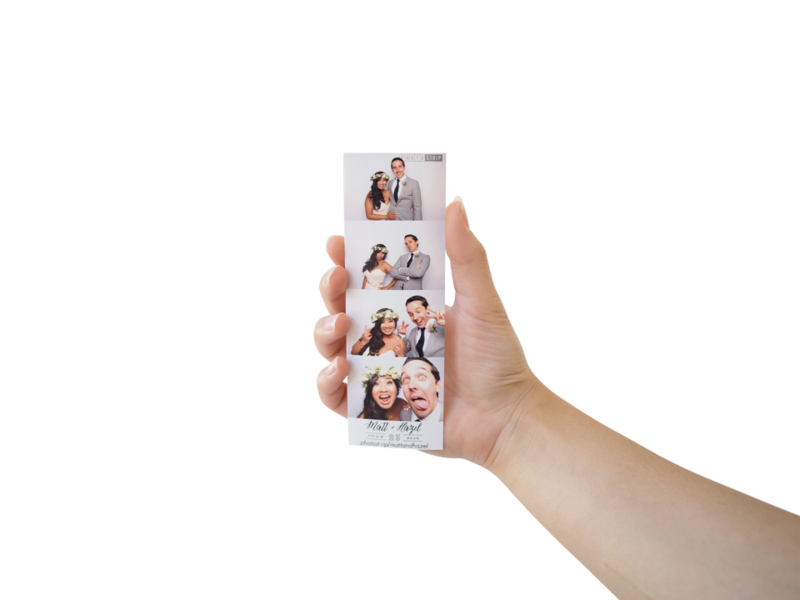 We realize that half the fun of a photobooth is taking the picture(s) and walking away with a photostrip. While we do integrate digital ways to share the images via SMS texting and email shares, we love it when guests come home with a printed memory from the event. We figured 4 hours is the sweet spot for most events. For weddings, it covers the cocktail hour plus the dancing the portion. For corporate events, 4 hours too covers the peak hours. If you do happen to want more hours coverage, we only charge $149/hr after the first 4 hours. We understand that 4 hours might be too much so we do offer 2 hours packages at $699. Please do understand that this would still include the additional 1.5 hours required to setup and tear down the booth. If you do decide to extend the booth on-location, the additional charge is $199/hr. We arrive at least 1 hour before the agreed time for the booth open to set it all up. 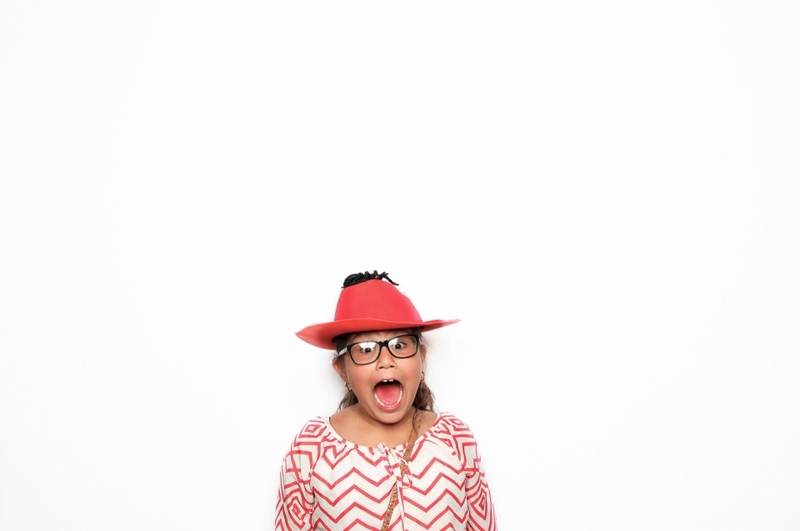 An 8x8' area is needed to operate the Photostrip booth successfully as it provides space for the booth, 8' wide background, and a provided table to house the props. 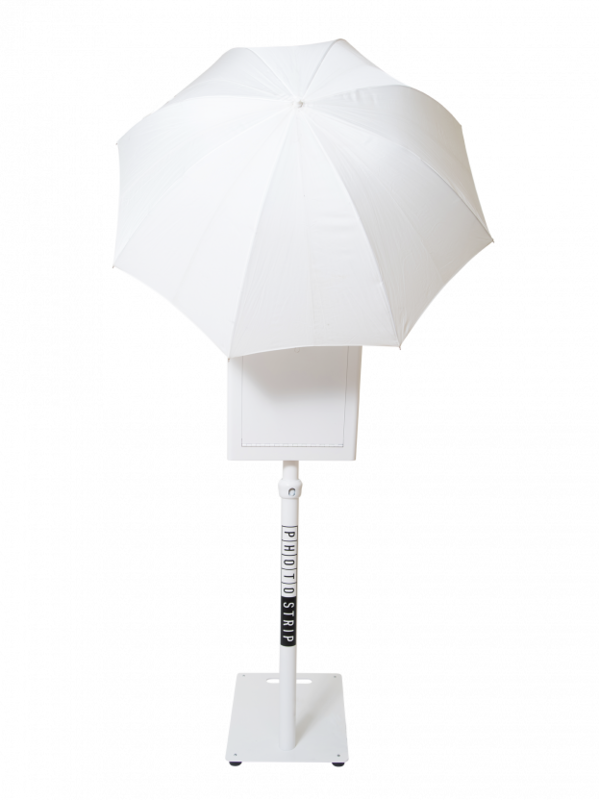 We'll also need access to standard 120V AC electrical power in which our Photobooth will be plugged into for the duration of the operation. Yes! While our white background is standard, we can provide custom colored backgrounds to match your theme starting at $149. Definitely! We can personalized our booth props to fit your theme for $199. We'll personally shop for you and make sure you bring the props to make your booth experience even better. There is 50% deposit upon signing the agreement. The remaining balance is due anytime before or on the day of the event. We'd love to have a meal reserved for our technician. Otherwise, let us know if we have to pack our own PB&J sandwich along with a CapriSun. Do you offer anything below 4 hours? Do you offer any other background color? Can I have props that will match our theme? Do we have to feed the on-site technician? Do we get to keep our photos? Love it. Let's do it! ©2017 Photostrip. 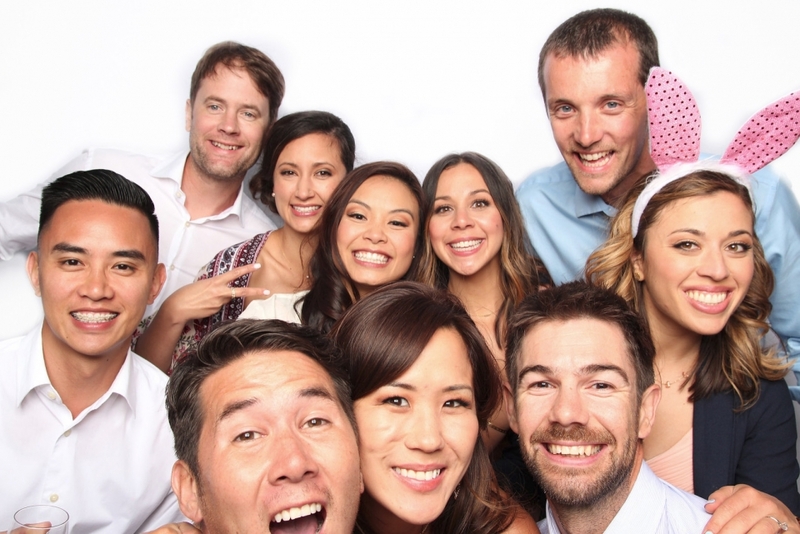 Photostrip is San Francisco's pop-up photobooth serving the greater Bay Area California. Photostrip is a company by 8:45a, a San Francisco-based production company.